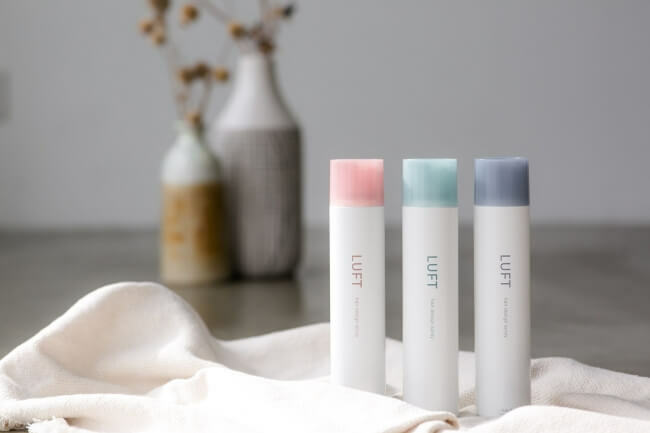 LUFT is a Japanese hair care brand popular with girls into current trends. The company’s products are gaining rapid popularity for providing usability that was never there before. Items include a visionary hair wax that makes hair glossy without being greasy, hairspray that sprays minute particles like that of mist while maintaining hairstyles and caring for the hair, and much more. 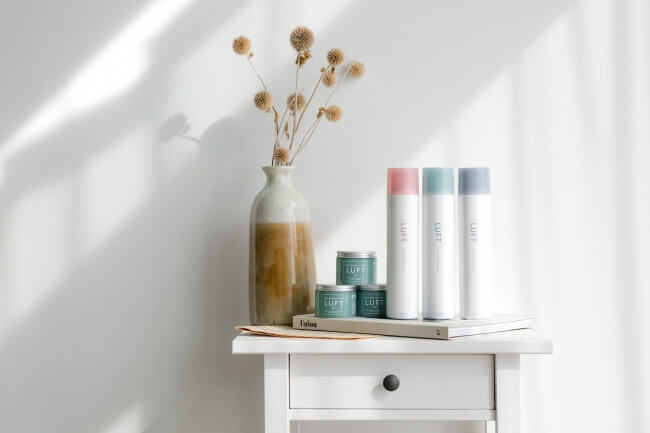 The brand’s Hair Design Wax M has taken off in France and for the first time ever outside Japan has been ranked as a No. 1 product. When you think of France an image forms in your mind of the classical culture and gorgeous streets and buildings. France is known for its high quality fashion culture, and even amongst them LUFT’s high end and top quality products have people in a trance. It has been one and a half years since LUFT first launched its brand. It is now gaining attention not just in Japan and France but across Asia too. The hair wax in question feels light in the hair, keeps your locks in place and adds the perfect gloss while making it look natural. It’s very easy to use and can be enjoyed even by those who aren’t good with setting hair. Not only does it get the job done in the styling department―it also contains four natural treatment ingredients that prevent hair from getting damaged while covering it in an aquatic floral and citrus scent. 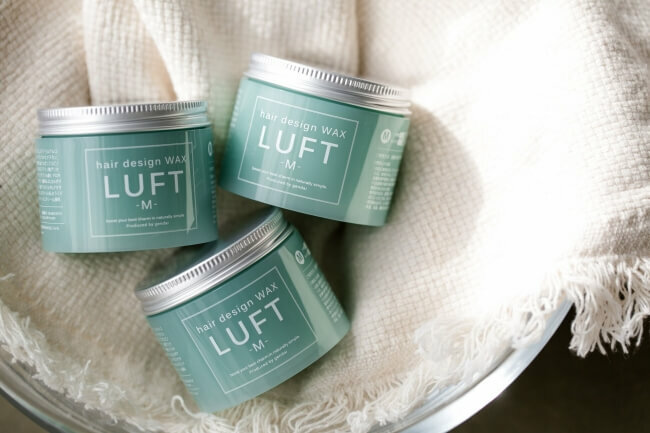 LUFT’s Hair Design Spray series only just debuted in November last year. Its mist-like spray thinly coats each strand of hair allowing for refined and loose-like styling. Once again this product can be enjoyed by beginners and pros alike. The spray contains four natural oil ingredients as well as pearl extracts and UV cutting components so users can both look amazing and care for their hair―a strength of LUFT’s products. LUFT is set to roll out even more products, so be sure to stay up to date as it continues to add to its line-up.